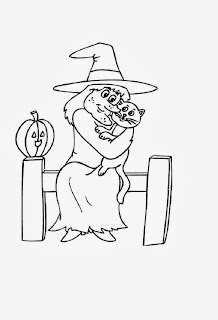 During Halloween celebrations, there are characters that are the favorite ones, those that have to be part of the decoration or the messages we want to sent, between them we have; ghosts, pumpkins, monsters and of course... witches. 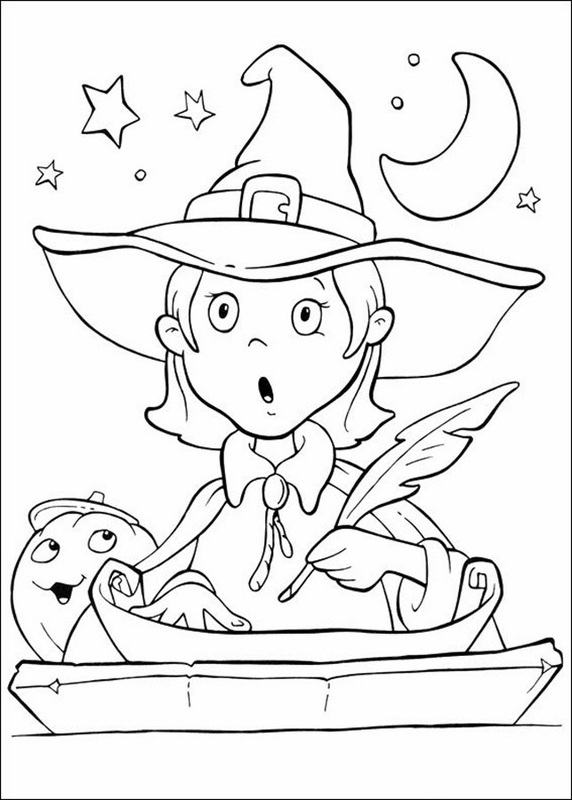 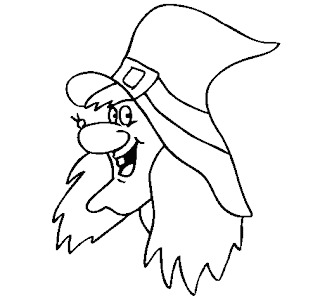 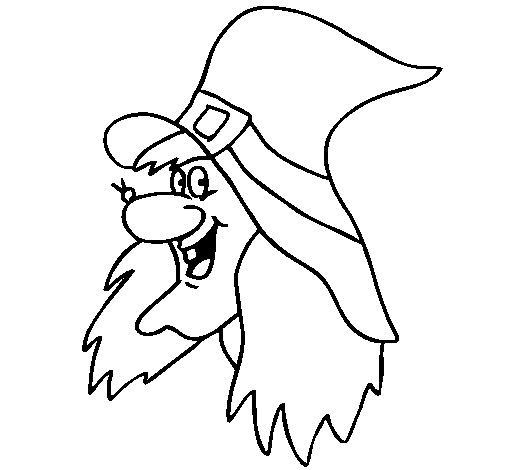 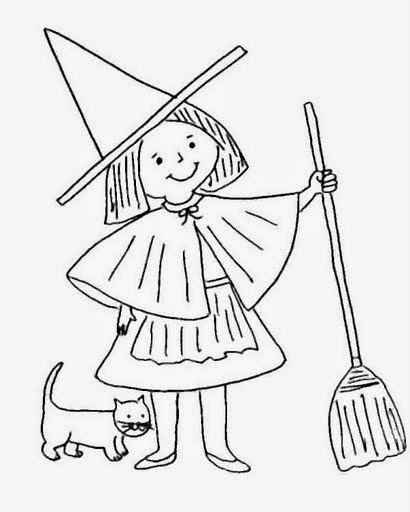 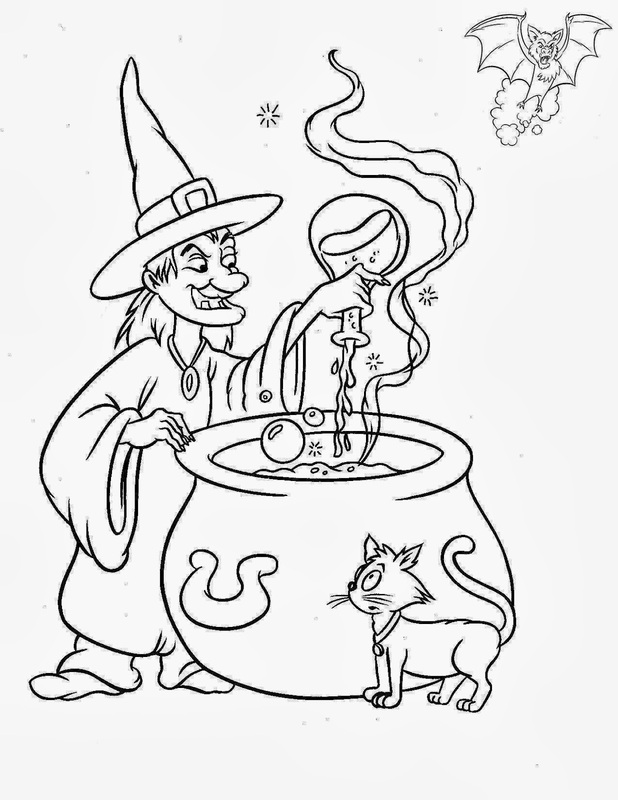 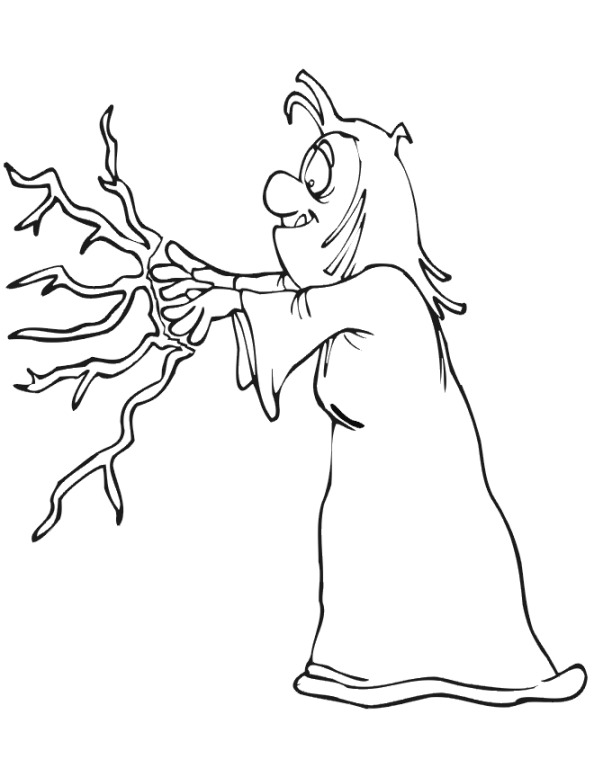 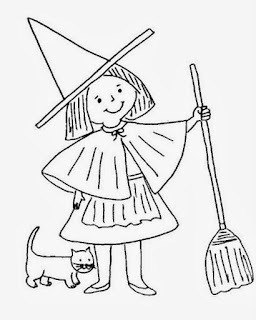 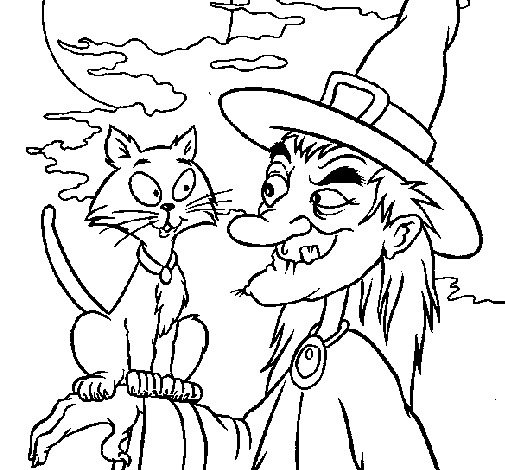 Below you are going to find a great selection of images of witches for coloring, these kind of activities are perfect for kids. 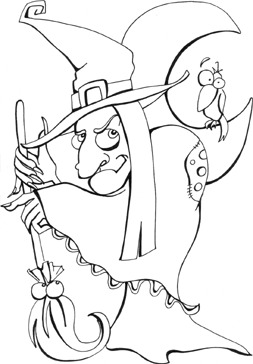 A Halloween witch with a big mole on the nose. 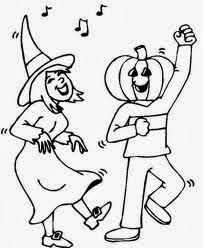 A Halloween witch dancing with a man with a pumpkin head. 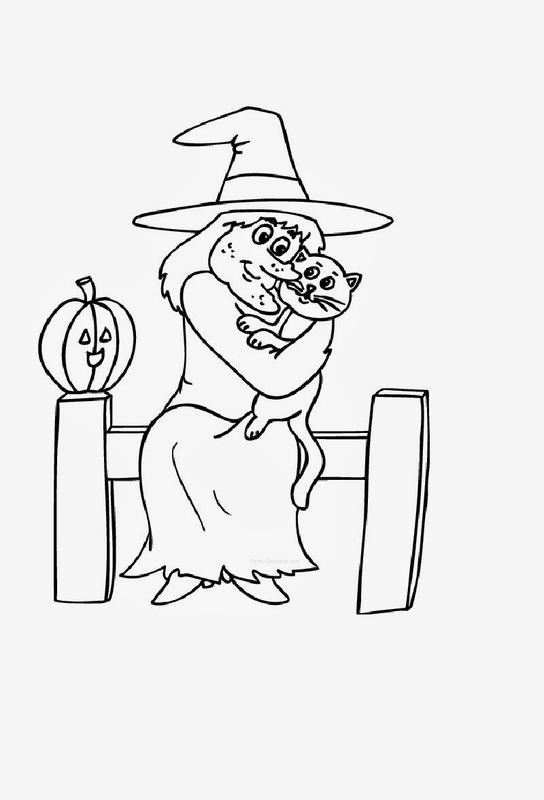 A Halloween witch hugging a cat. 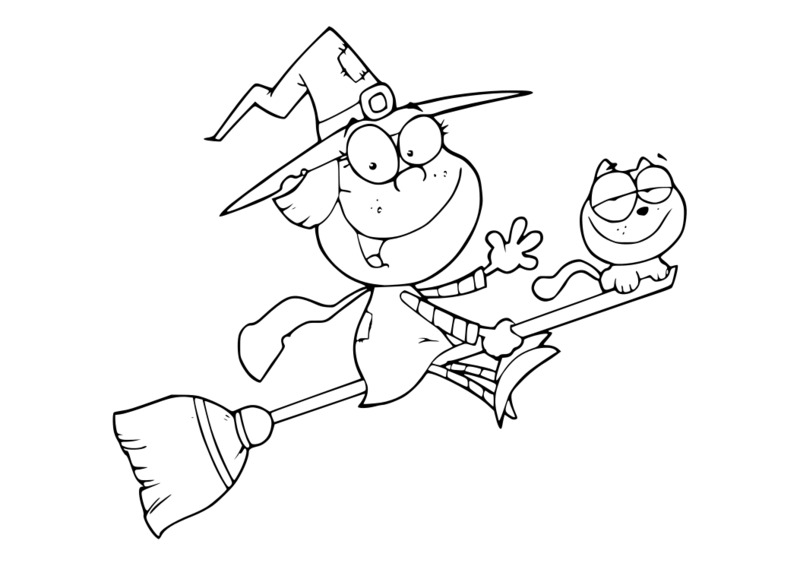 A tender Halloween witch with a broom and a cat. 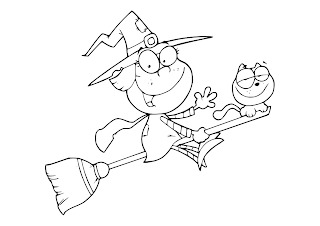 A Halloween witch flying on a groom with her cat. 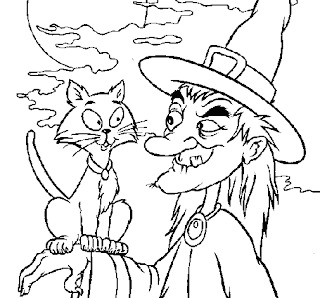 An ugly Halloween witch with a cat. 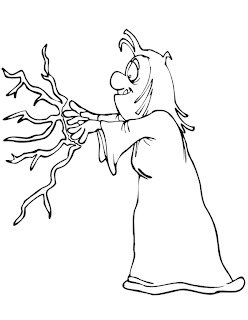 A Halloween witch practicing a charm. 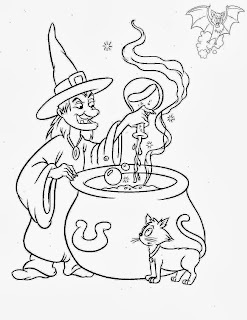 A Halloween witch preparing some poison. 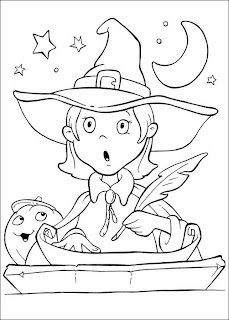 A surprised Halloween witch writing something.